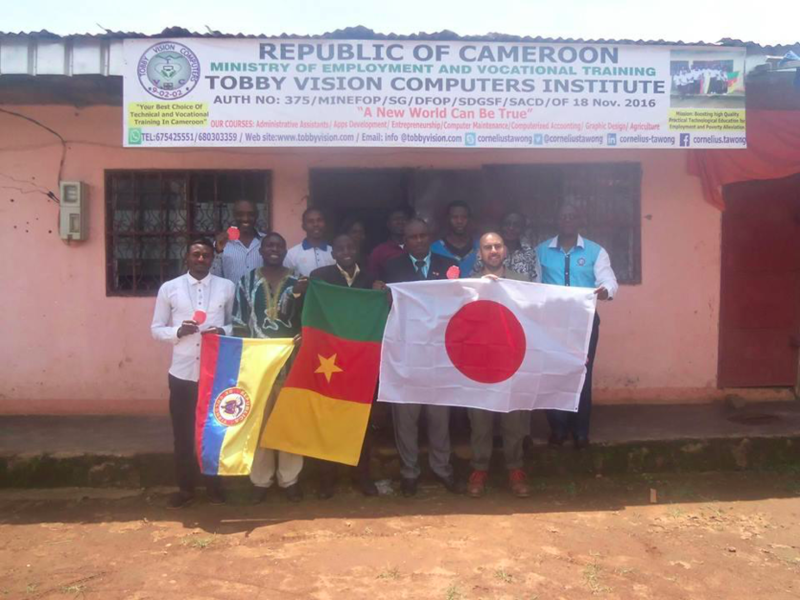 Tobby Vision Computers (TVC) is a vocational institute that inspires and equips young people with the know-how and tools be successful in entrepreneurship, agriculture, computers, and information and communication technology (ICT). TVC recently hosted an Experteer to help create an entrepreneurship training program called Action Lab. TVC was connected with Jaime, a Colombian designer currently living in Japan, who Experteereed by partnering with TVC to lead local business owners through a leadership and entrepreneurship workshop to help them grow their enterprises and better serve the needs of the community. 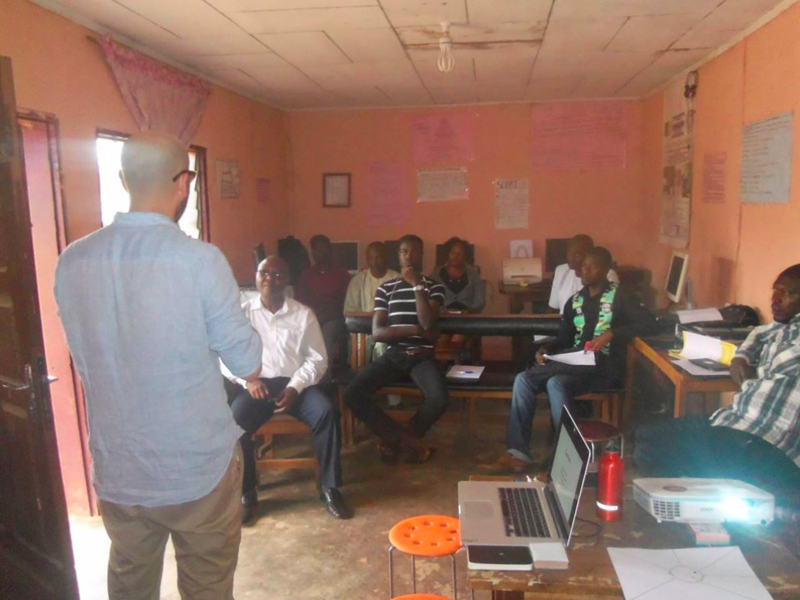 We asked Jaime and the TVC to share some pictures of their work so we could see how their work empowers small business owners in Cameroon and we hope you enjoy the photos and snippets as much as we did! 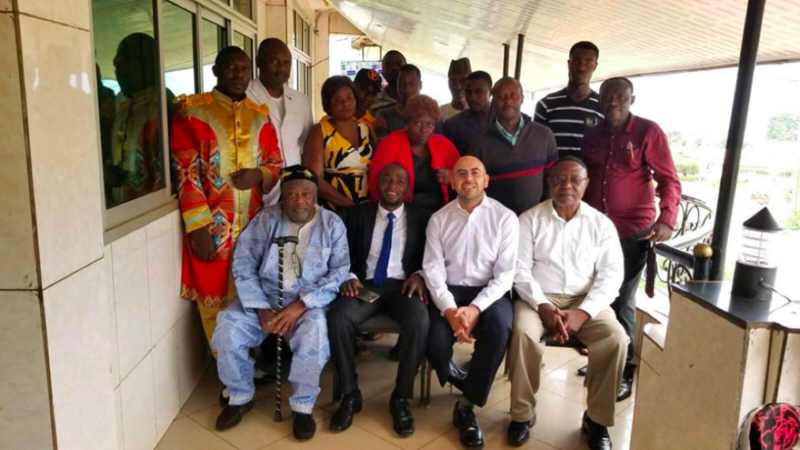 Jaime with the Tobby Vision staff as well as the CEO and team of the Regional Centre for the Welfare of Aging Persons in Cameroon. 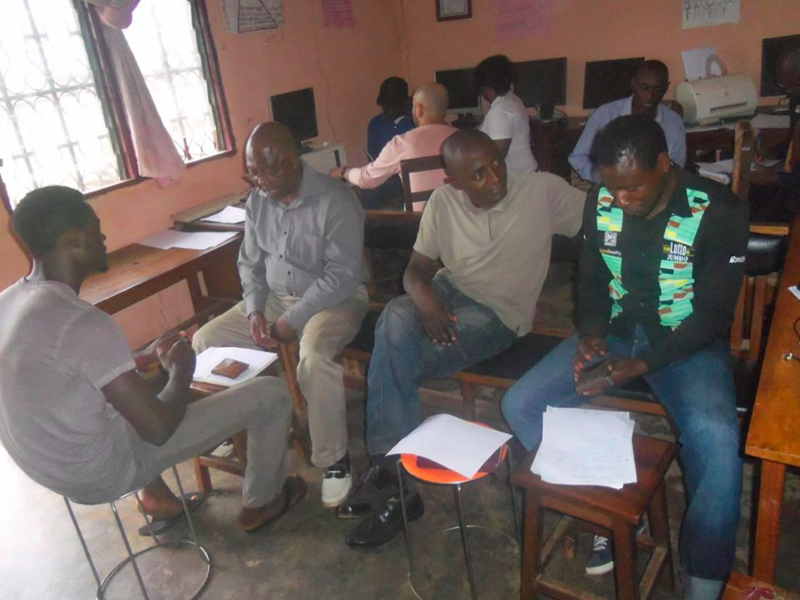 TVC provides ongoing education support to help social enterprises grow. Finding time to learn when running an organization isn’t easy, but TVC works in and with the community to create these opportunities. Once the right members are brought together, TVD provides training on frameworks that empower these local organizations to continue to innovate and create their own opportunities. One example of this is using human-centered design programming. 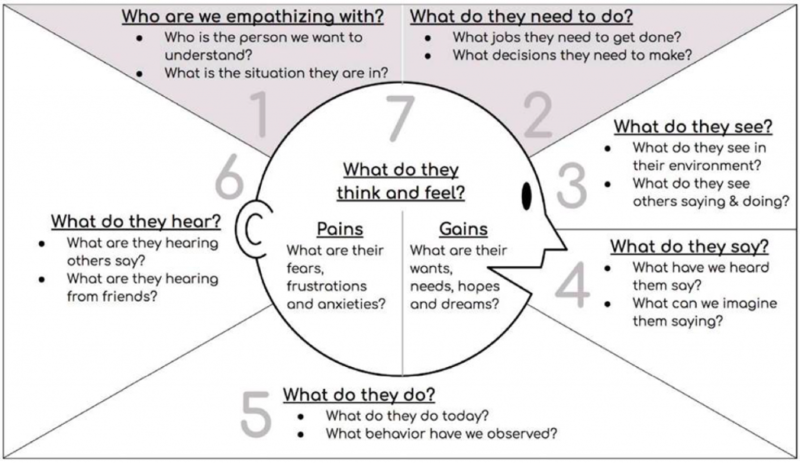 Here is a photo of one of our sessions where we learned how to use the empathy map, and how it applies to our own businesses and communities. This map allows us to synthesize what we see and decode possible fears and aspirations of those around us, helping us to better serve our community’s needs. The training sessions are interactive, providing time for the participants to spend time doing, and also learning from each other. A cohort of learning members ensures that connections, support, and learning can continue after the training is done. 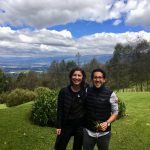 Outside Experts, like Jaime, provide additional support in high-quality education to help teach tools, like User Journey Mapping. 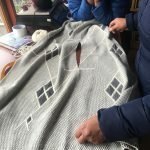 This enables the local entrepreneurs to better understand their users, and even develop future solutions for our client’s pain points which can then be validated with the local community. Innovation doesn’t just come from modifying a whole process, but by understanding and assessing each of its components. 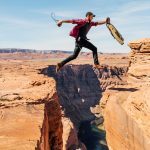 Balancing personal learning along leading your own organization is not always easy, but TVC also builds in team-building and time so participants can build bonds and support each other in the long-term. We’re honored that we have the opportunity to support inspiring organizations like Tobby Vision Computers, and we look forward to seeing what they, and their Action Lab participants, will accomplish in the future! 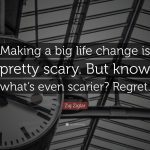 Join Tobby Vision Computers in making a difference by volunteering your skills in business strategy and entrepreneurship and/or supporting economic development. Get started by applying for membership with MovingWorlds.